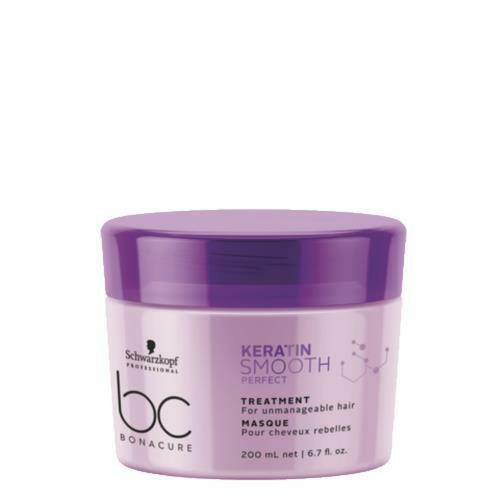 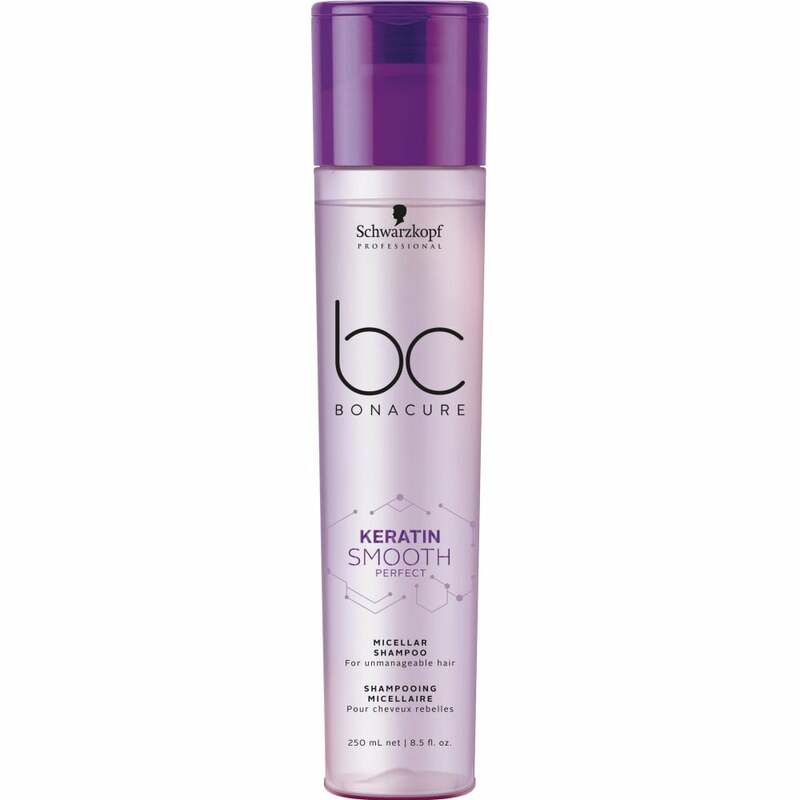 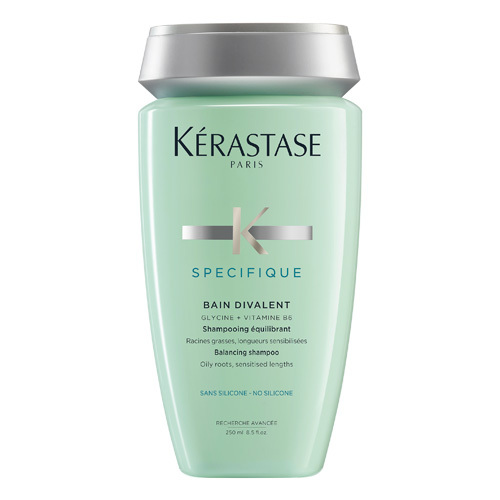 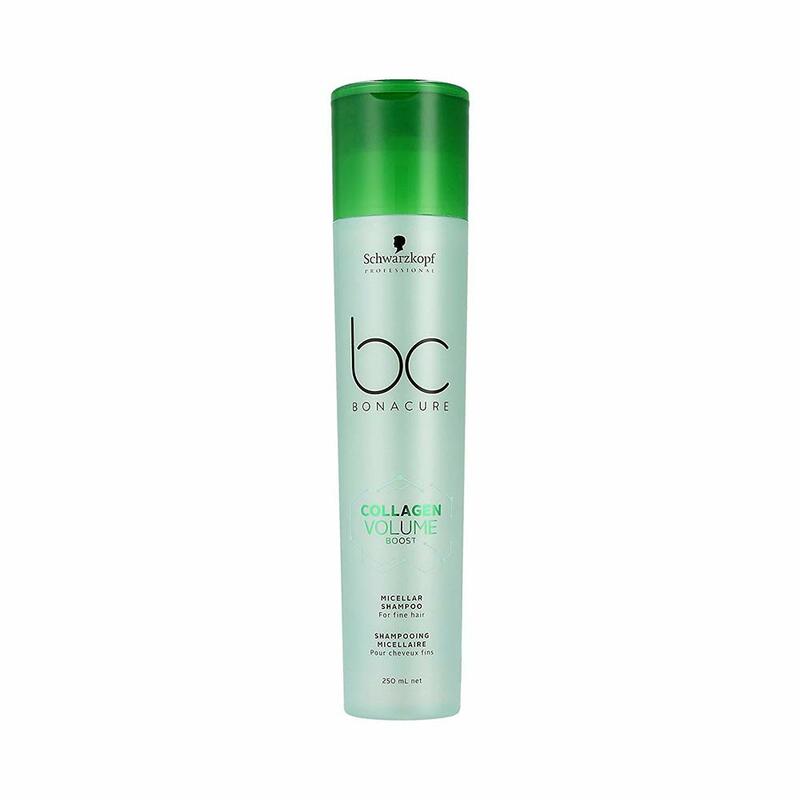 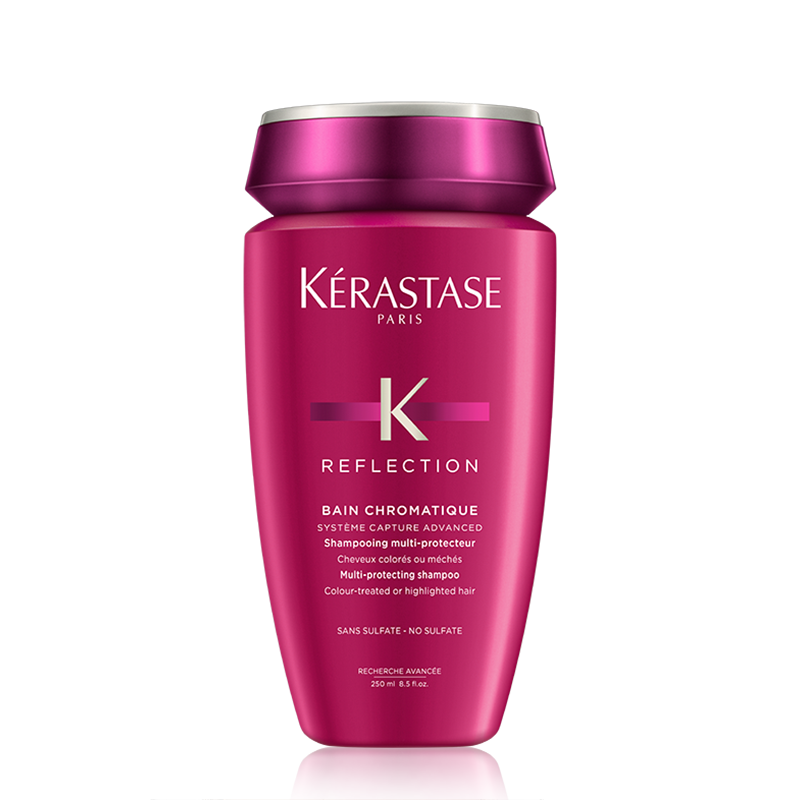 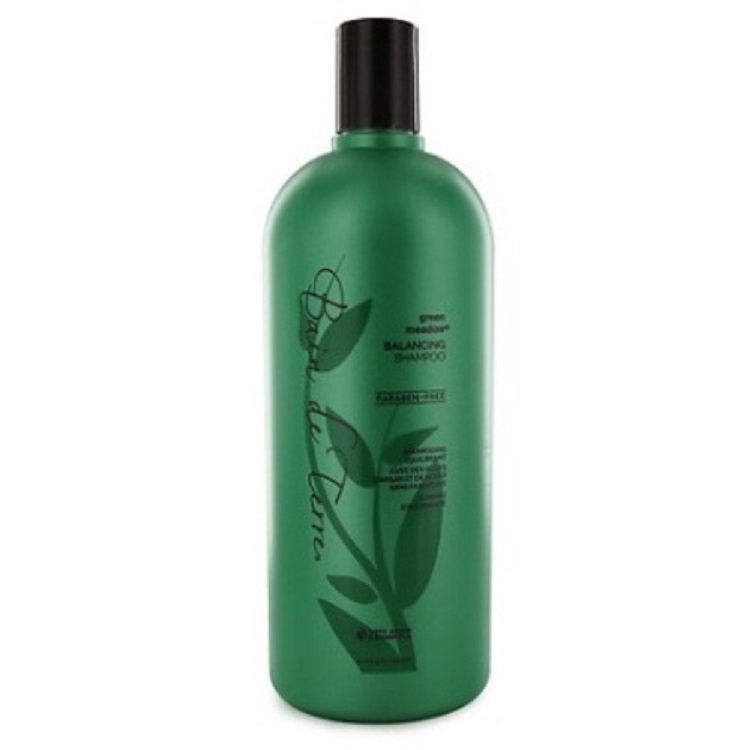 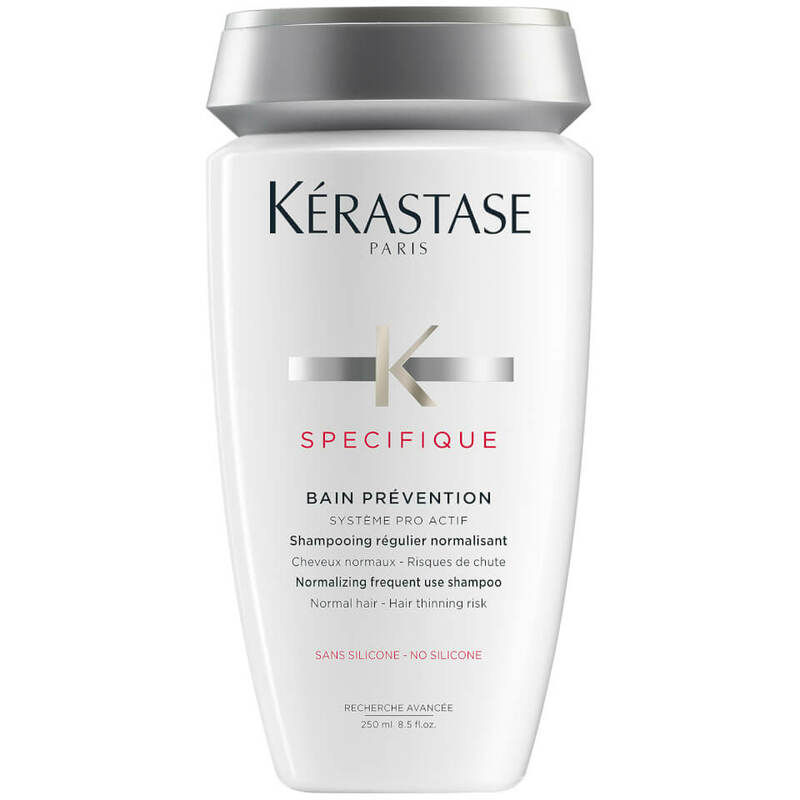 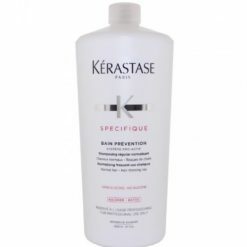 Schwarzkopf BC Keratin Smooth Perfect Micellar Shampoo for hair is unruly, thick and coarse and can be wavy or curly. 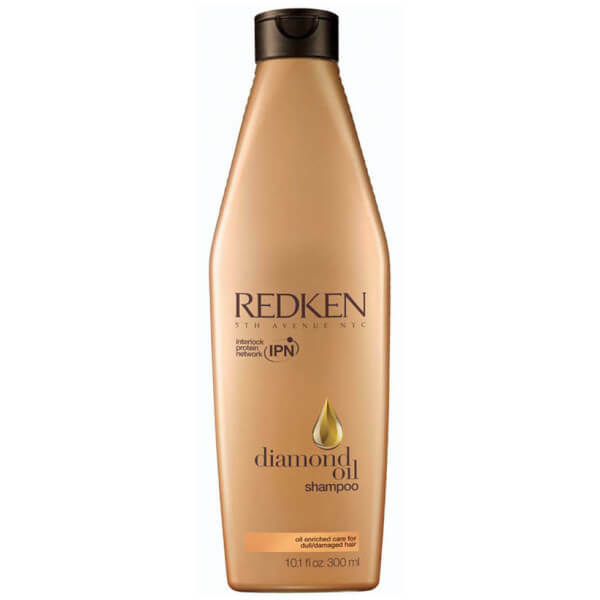 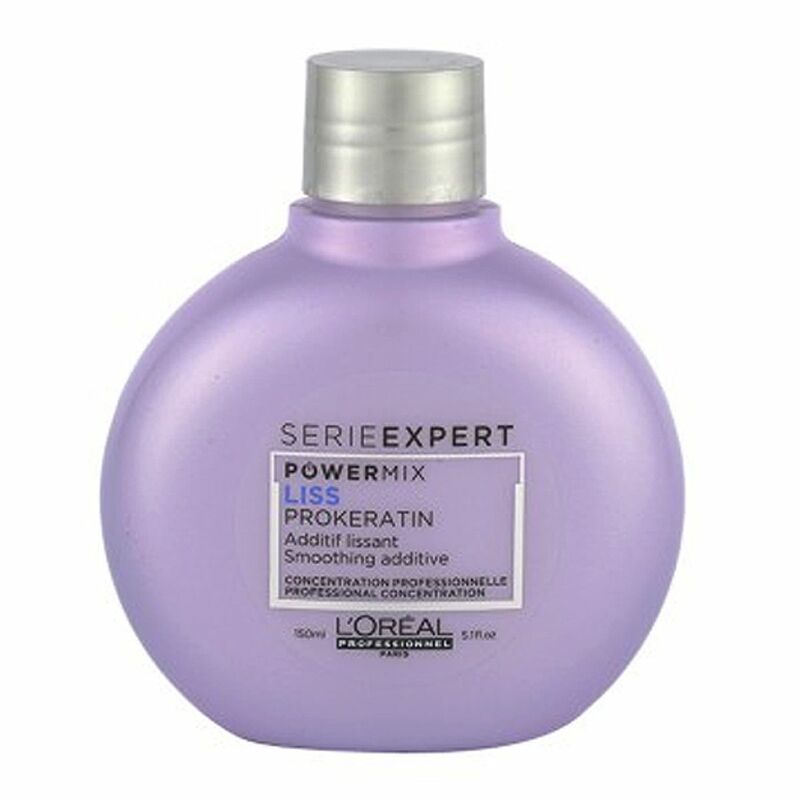 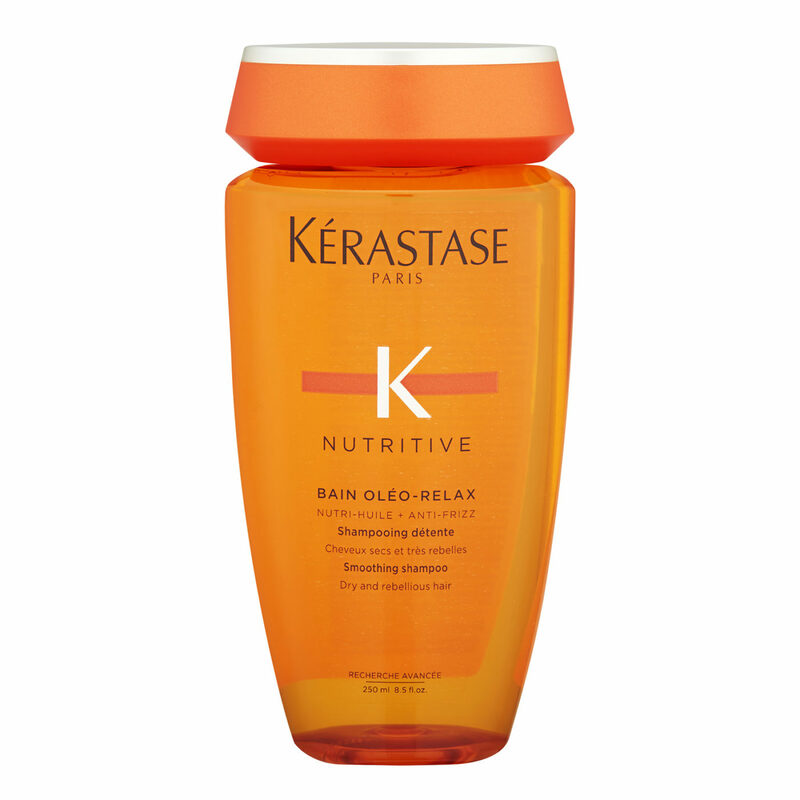 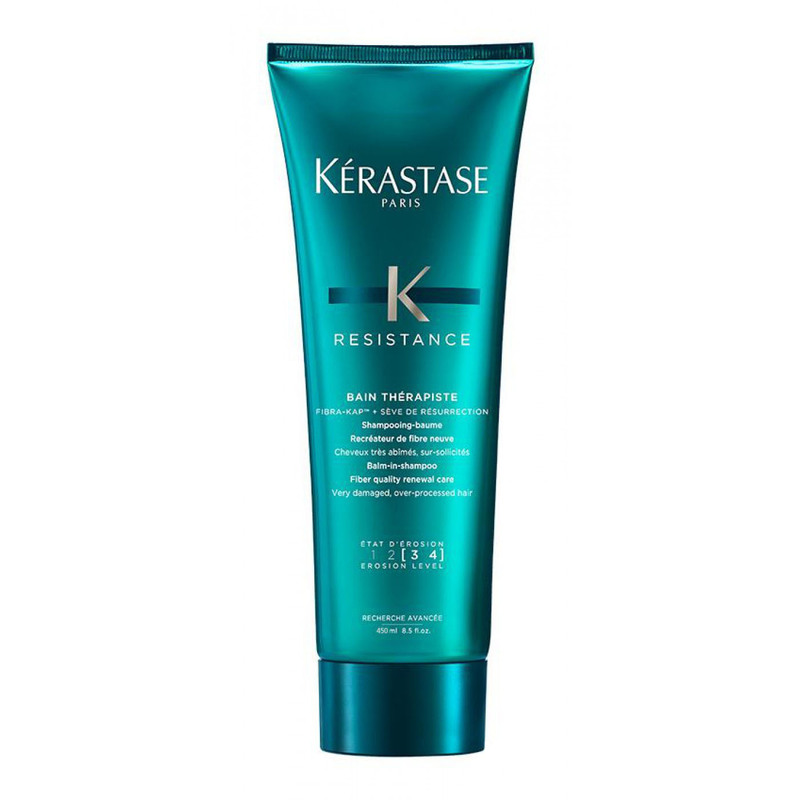 Often frizzy, the hair needs smoothing and controlling. 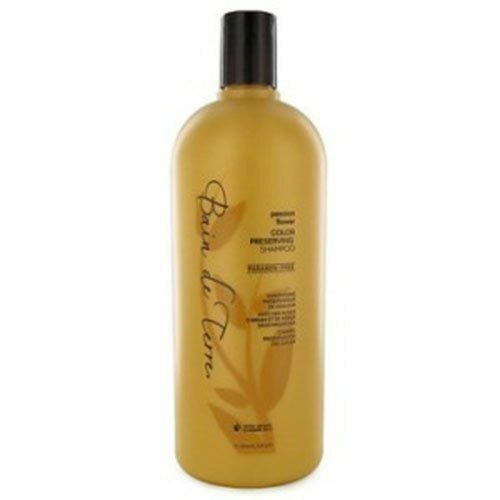 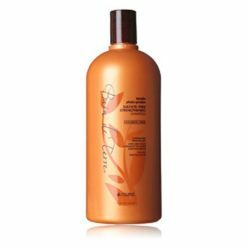 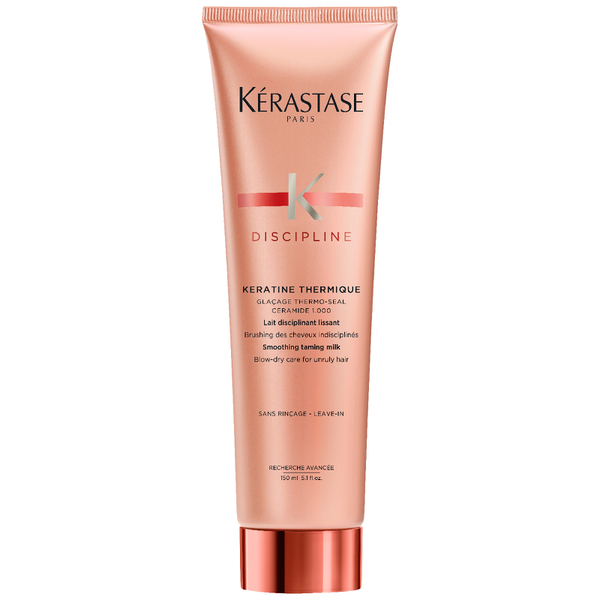 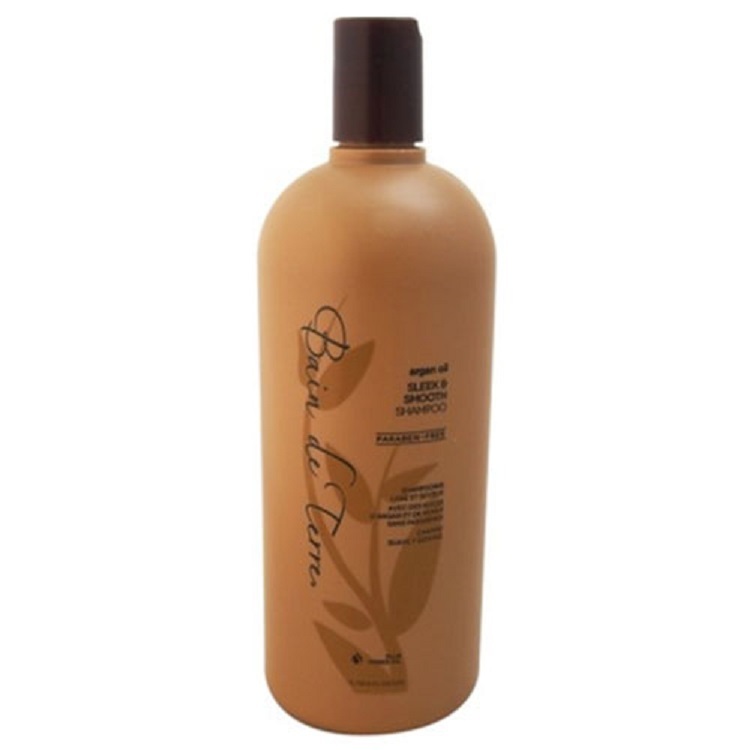 The taming formula, with Apricot Kernel Oil, instantly improves manageability of the hair to control even the unruliest and coarsest hair types, ensuring a perfect base for long-lasting smoothness.